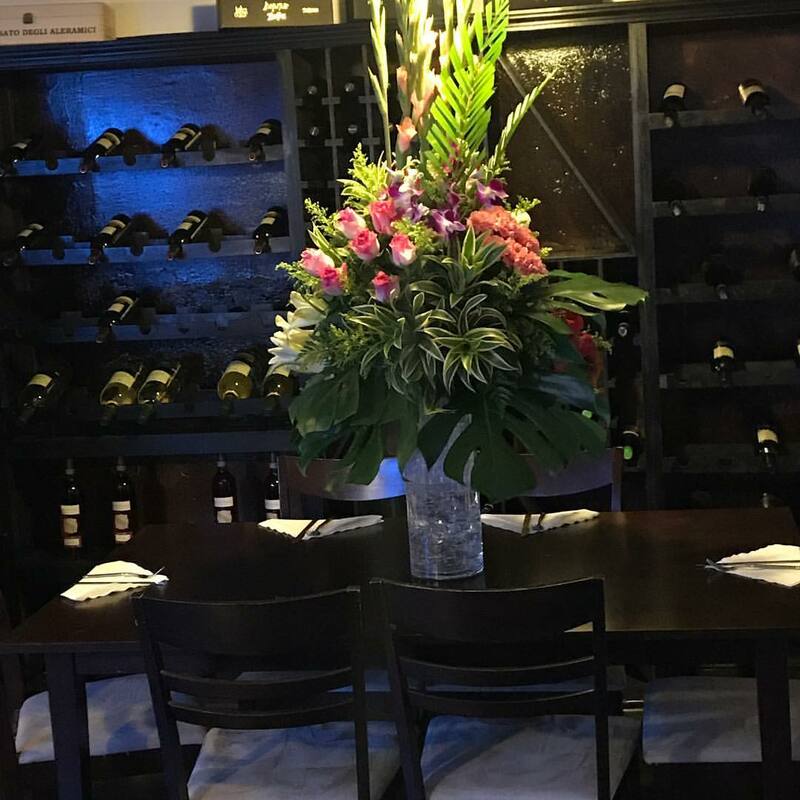 A kosher Italian restaurant opened in Panama City back in March by the name of Roma Antica. 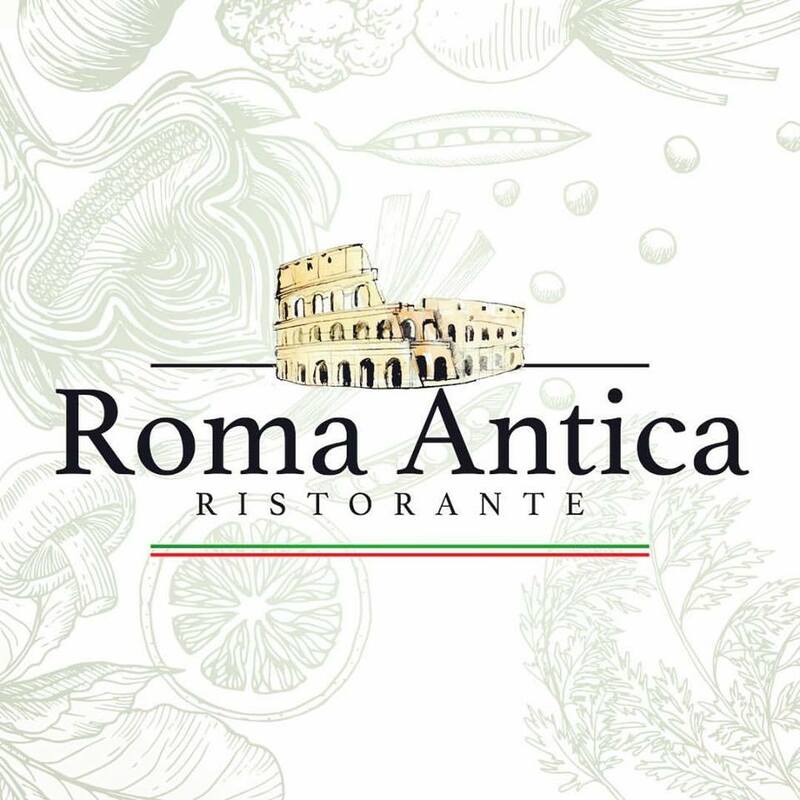 Roma Antica’s menu features all types of Italian delicacies such as pizza and pasta. Pastas include orecchiette, spaghetti, ziti, and more. 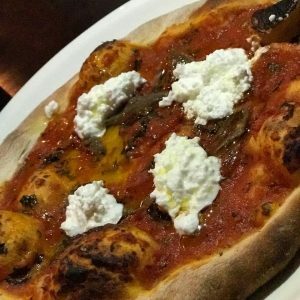 They also offer cheese fondue, cannoli, risotto, lasagna, and salmon. Lunch specials are served Monday-Friday from 11:30am-3pm. 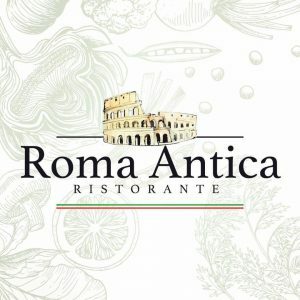 All the food at Roma Antica is Chalav Yisroel and is certified by the Beit Din of Shevet Ahim.